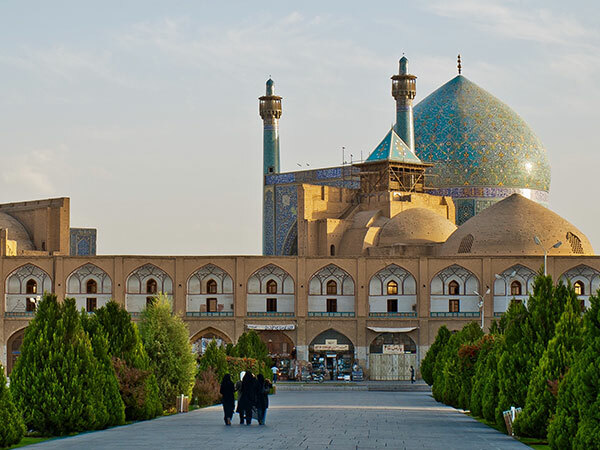 Iran was historically referred to as Persia until 1935 when Reza Shah Pahlavi formally asked the international community to call the country by its native name, Iran. But In 1959 due to controversial debates over the name, it was announced that both could be used. Cyrus the Great was the founder of the empire and he is the first to establish the charter of human rights. In this period Iran stretched from the Aegean coast of Asia Minor to Afghanistan, as well as south to Egypt.The Achaeamenid Empire was overthrown by Alexander the Great in 330 BC and was followed by The Seleucid Greek Dynasty. Since Qajar dynasty on, due to the inefficiency of the rulers, Iran intensely begins to decline and gets smaller and smaller. The growing corruption of the Qajar monarchy led to a constitutional revolution in 1905-1906. The Constitutional Revolution marked the end of the medieval period in Iran, but the constitution remained a dead letter. During World Wars I and II the occupation of Iran by Russian, British, and Ottoman troops was a blow from which the government never effectively recovered. 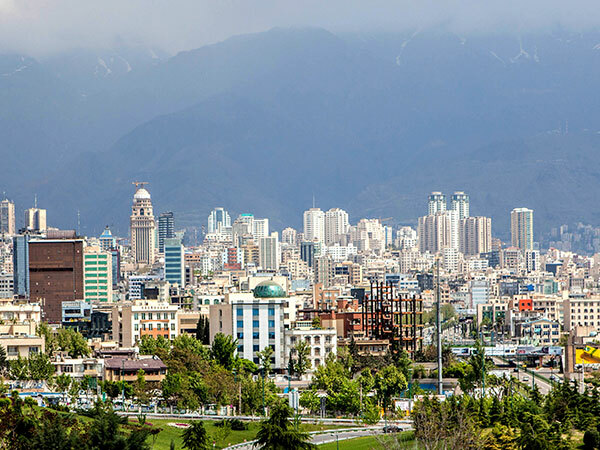 Throughout Iran’s long history, in spite of different devastating invasions and occupations by Arabs, Turks, Mongols, British, Russians, and others, the country has always maintained its national identity and has developed as a distinct political and cultural entity.